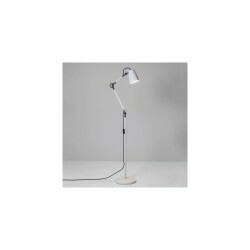 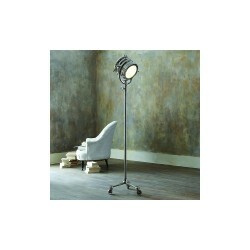 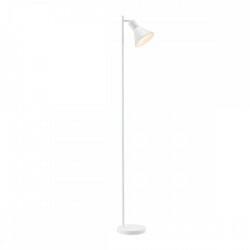 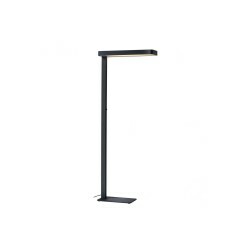 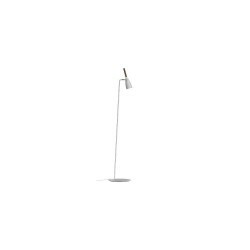 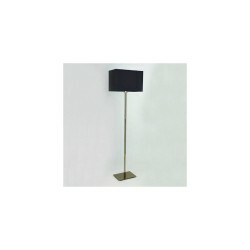 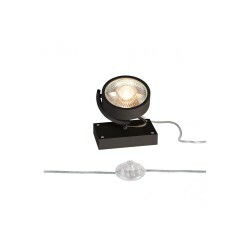 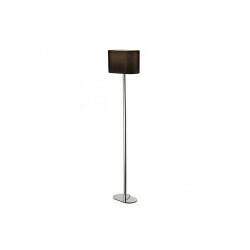 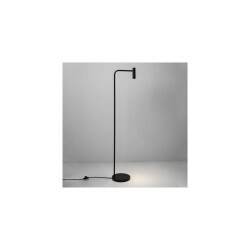 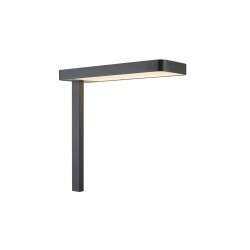 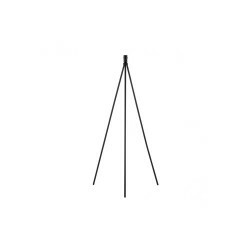 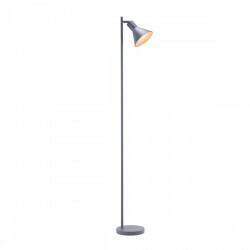 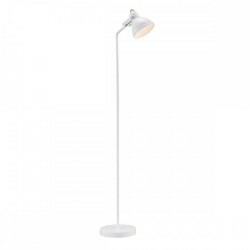 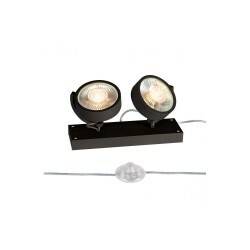 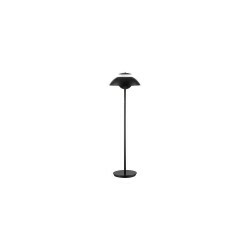 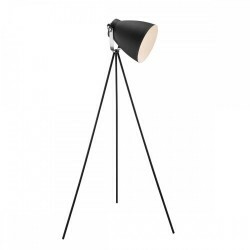 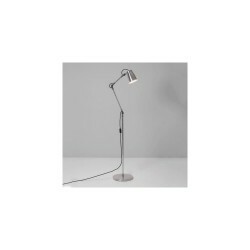 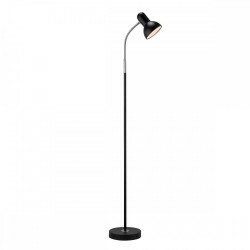 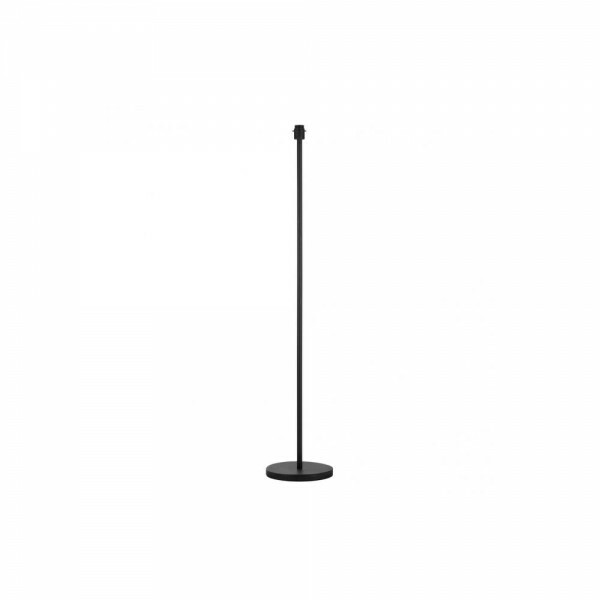 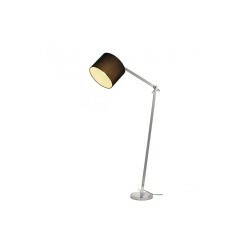 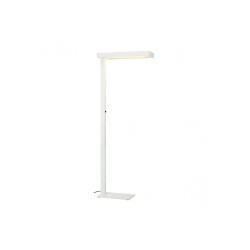 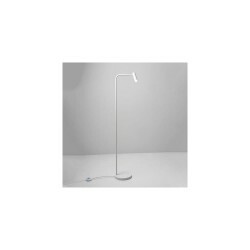 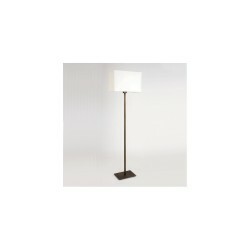 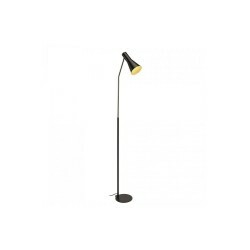 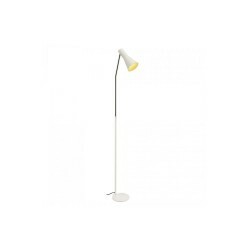 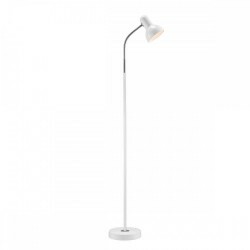 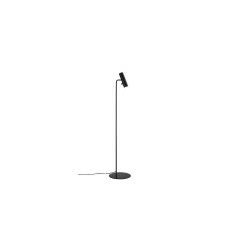 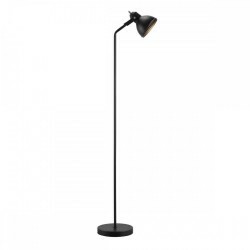 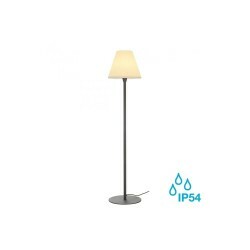 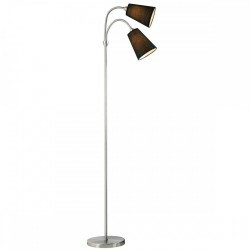 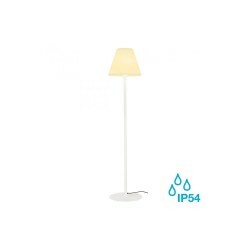 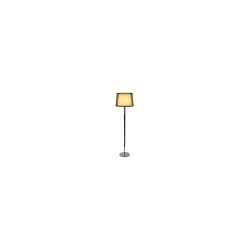 Intalite 155790 Black Fenda E27 Single Floor Lamp Base at Love4Lighting. 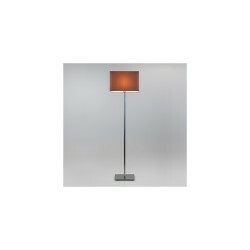 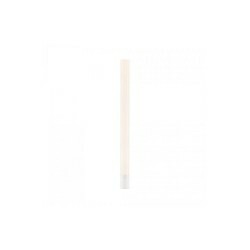 The Intalite 155790 Fenda E27 Single Floor Lamp Base can be combined with Fenda lamp shades to suit the ambience or with colour accents in the current trendy colours. 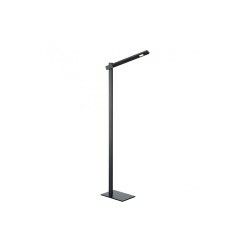 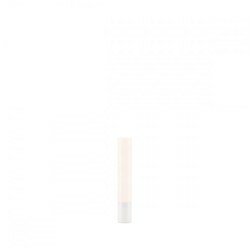 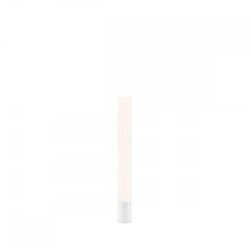 Thanks to the fitted E27 socket, the luminaire is suitable for LED and energy-saving lamps. 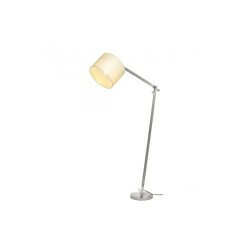 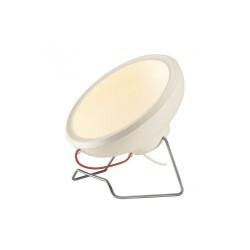 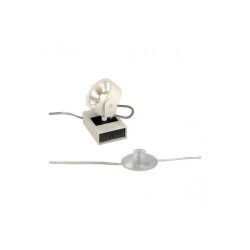 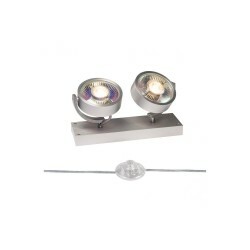 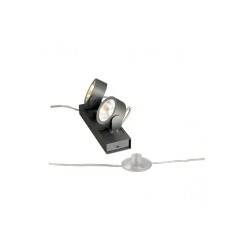 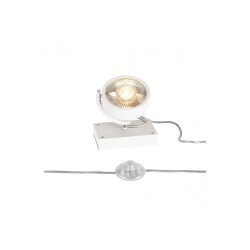 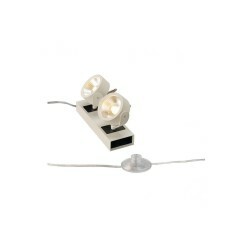 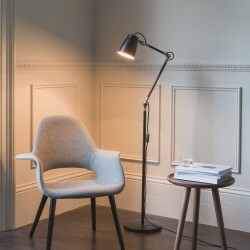 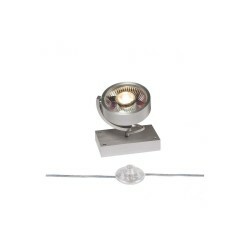 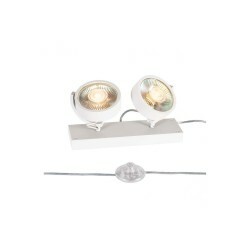 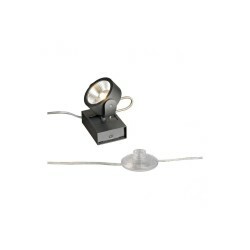 The Fenda lamp base is delivered with a lead complete with a mains plug and an integrated switch.